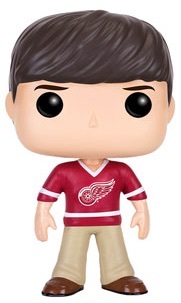 "Life moves pretty fast. If you don’t stop and look around once in a while, you could miss it." 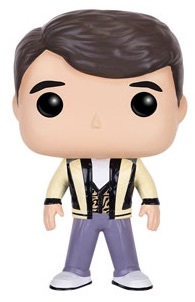 The immortal words from Ferris Bueller still ring true today and 2016's Funko Pop Ferris Bueller's Day Off vinyl figures pay tribute to the 1980s classic with a few mini collectibles. 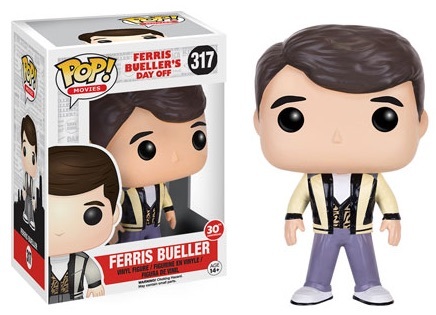 Released to coincide with the 30th anniversary of the 1986 film, Funko Pop Ferris Bueller's Day Off is just a snapshot of the film. 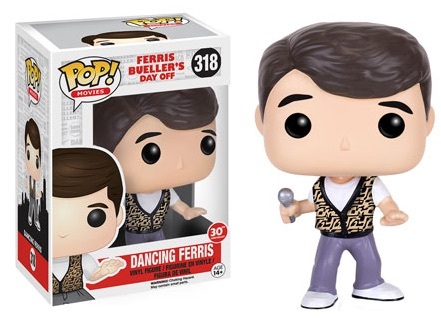 Figures include a standard option for Matthew Broderick as Ferris Bueller, along with a Dancing Ferris edition from his memorable parade scene. 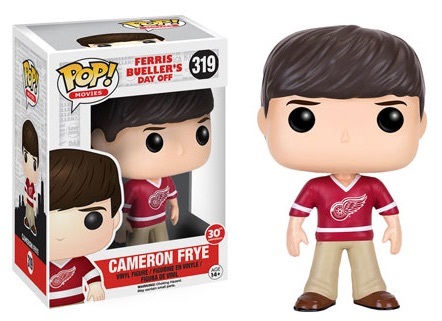 Trusty sidekick and cynic Cameron Frye (Alan Ruck) is also along for the ride. However, Mia Sara as Sloane Peterson—Bueller's girlfriend—is nowhere to be found. Jennifer Grey as Jeannie, his jealous sister, and Jeffrey Jones as Dean Edward R. Rooney are also missing in action. Written and directed by John Hughes, Ferris Bueller's Day Off recounts the day of the title character who avoids his teenage responsibilities by taking a sick day. Of course, comedy and excitement commence as Bueller tries to enjoy his fun without letting everything fall apart along the way.